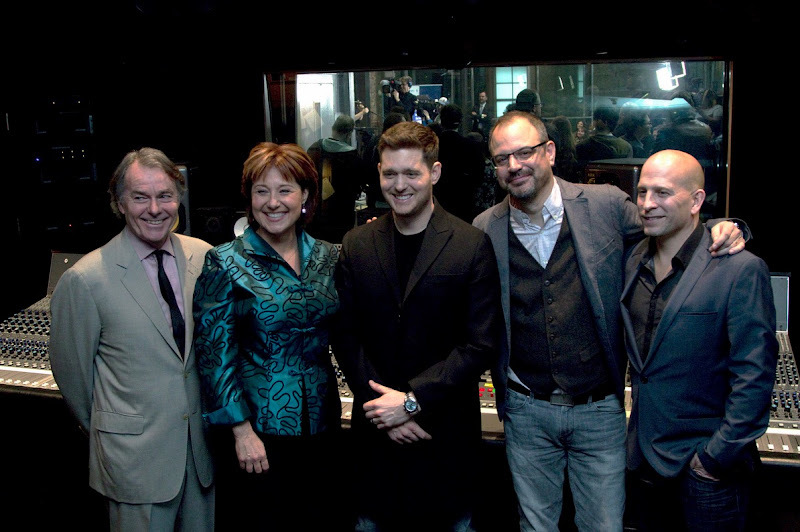 The local government of British Columbia has this month agreed to pay a CAN $15m (US $11m) grant to support the creation of a BC music fund ‘as part of a comprehensive strategy to protect and promote the province’s music industry’. The decision comes in response to political pressure from trade body Music Canada, which represents the three majors and other labels. Its efforts were greatly aided by a similar fund which launched in fellow Canadian province Ontario in 2014, again giving CAN $15m to the music business. The Ontario Music Fund has now paid out CAN $30m (US $22m) over the past two years to the music industry, with Ontario Premier Kathleen Wynne pledging to make it a permanent fixture. British Columbia has reportedly seen an exodus of talent to Ontario in this period, as artists and songwriters are tempted by secure funding at a fiscally uncertain time for emerging musicians. According to long-term music business critic Michael Geist, however, the first $15m Ontario Music Fund saw the three major labels each receive $830,000, while 36 homegrown Canadian labels each took home $115,000.